DUBLIN, IRELAND (December 3, 2014) – This past June in Rimini, Italy, leading commercial equipment suppliers underwent WCE’s rigorous Qualified Testing process. 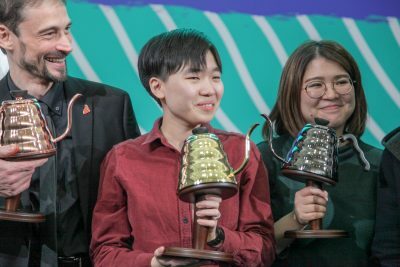 These tests are performed once every 3 years by a team of skilled professionals, who test each machine according to published competition standards. 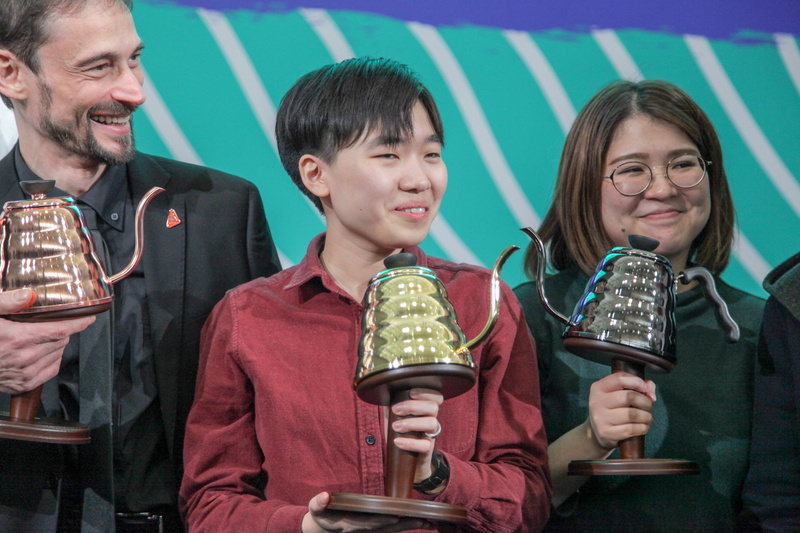 Although there may be multiple passing suppliers, only those who have demonstrated the highest commitment to craft, creativity, innovation, and professionalism in coffee will be named as Qualified Sponsors. 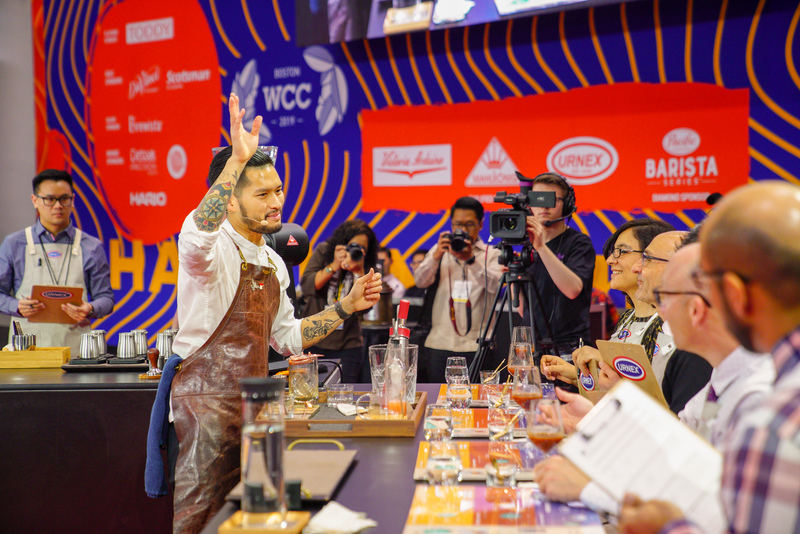 The 2015 World Brewers Cup, World Cup Tasters Championship, World Latte Art Championship, World Coffee in Good Spirits, and World Coffee Roasting Championship will take place at the Speciality Coffee Association of Europe’s Nordic World of Coffee Event in Gothenburg, Sweden June 16–18, 2015. 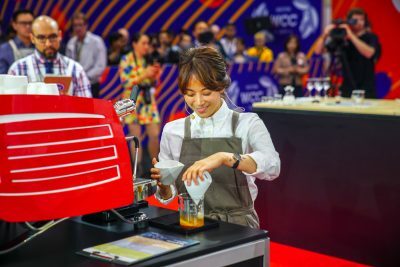 For more information, visit the World Coffee Events website at https://www.worldcoffeeevents.org.